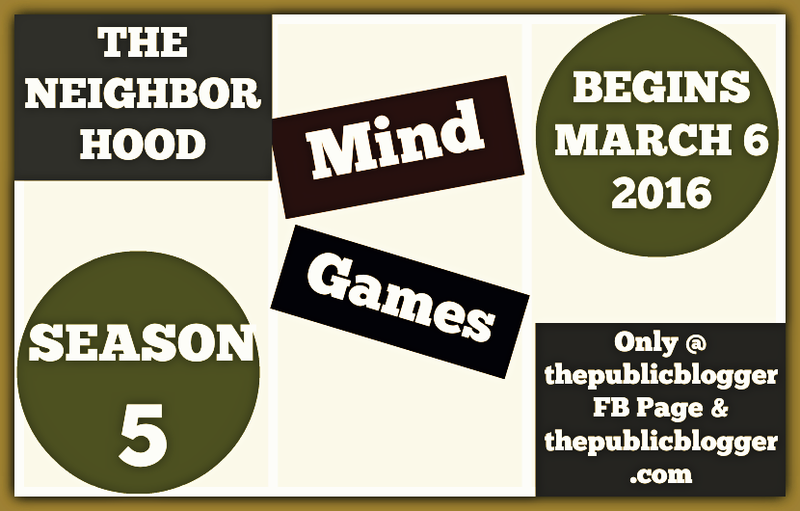 ‘RAW’ The Neighborhood’s 4th Season, is preparing for the curtain to fall. But the next 5 days, will be as thrilling as a carnival ride. FINAL WORDS ABOUT THE NEIGHBORHOOD’S FUTURE AND HOW YOU CAN HELP.